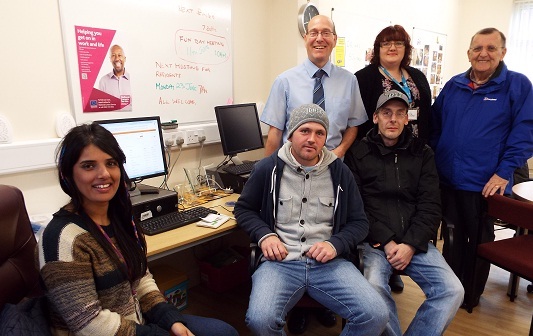 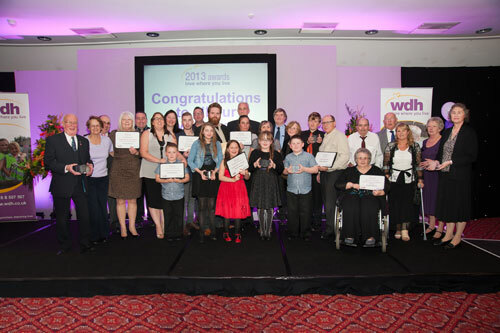 Do you know someone who works hard to make the Wakefield district a better place to live? 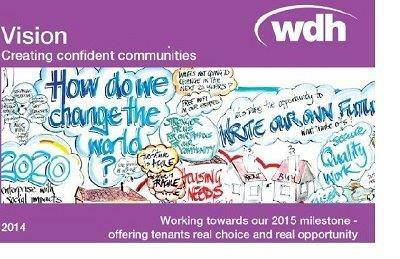 Time’s running out to nominate them for this year’s WDH Love Where You Live Awards. 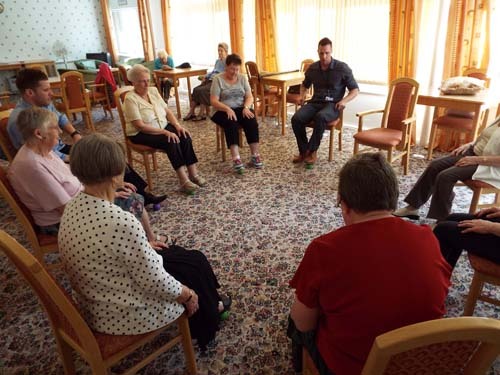 Residents at Jaglin Court in Featherstone have been taking part in armchair exercise classes as part of efforts by WDH to improve social interaction at the Independent Living Scheme. 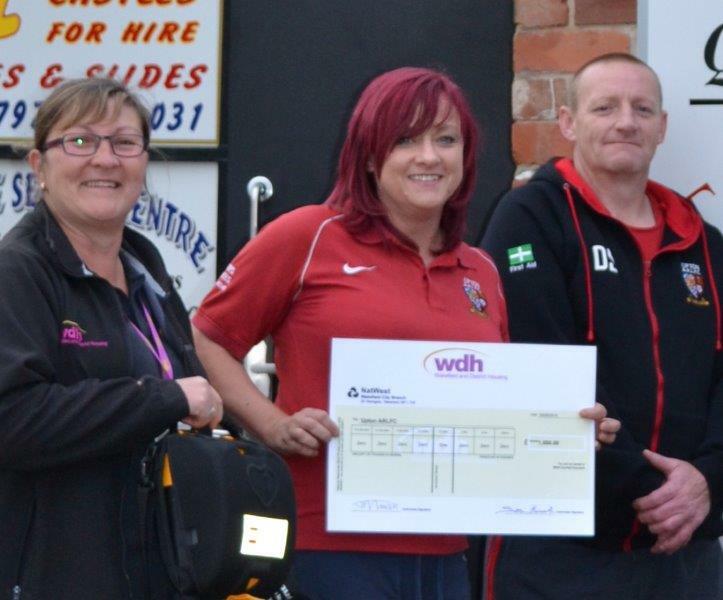 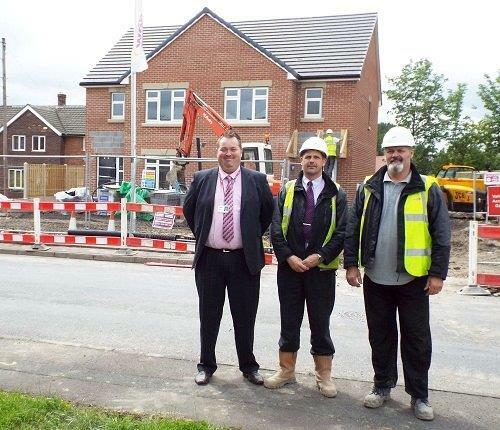 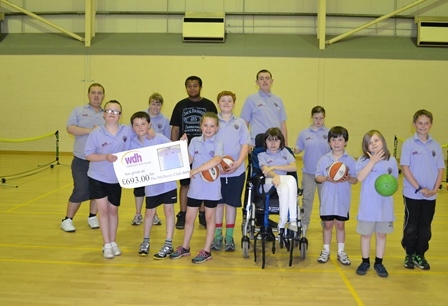 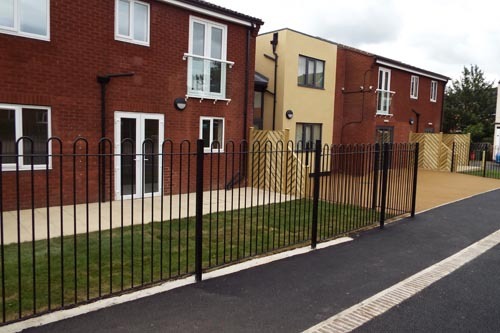 Upton ARLFC are now real life-savers, thanks to a community grant from Wakefield and District Housing (WDH).